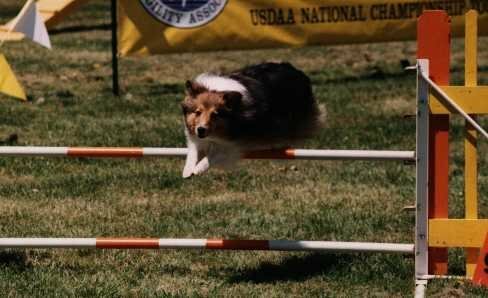 Our club's activities include holding sanctioned agility trials under AKC, CPE, NADAC, TDAA and USDAA rules, sponsoring training events to promote dog agility and conducting agility demonstrations for the public to help promote responsible dog ownership and dog agility as a family fun sport. 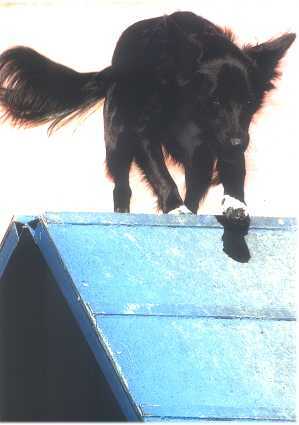 Our Club members come from a diverse background, but all share the common love for dogs and enjoy Agility. 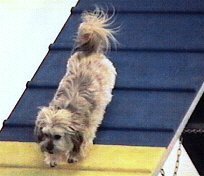 As a member of GSLAC, you will enjoy meeting the other members of the club, and will learn more about Agility and dogs in general. 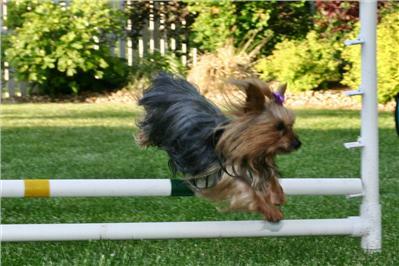 To become a member of the Greater St Louis Agility Club, we invite you to attend two of our club meetings, and participate in one of our events. For full information on membership requirements contact our club representative or check out our join us page!